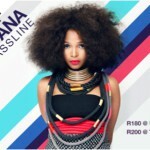 Not all African music is Afrobeats. At the moment the world is hot with “Afrobeats” fever, without knowing what sounds they are truly referring to. 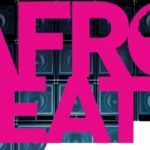 There are myriad African countries producing vastly different music and sounds, yet they are all classed under the same umbrella-term of “Afrobeats,” which is an insult to the individuality of artists and genres responsible for the music as is pointed out in this incisive opinion piece on Okay Africa. Afrobeat (without the “s”) is a genre birthed by Nigerian artist and cultural icon Fela Anikulapo Kuti, which is a fusion of highlife and juju music infused with jazz and funk rhythms, made famous by performing at the Lagos clubhouse The Shrine dating back to 1975. The genre Afrobeat is carried through today by Fela’s sons and renowned musicians, Femi and Seun Kuti, with its only similarity with “Afrobeats” being the African part. The term “Afrobeats” was coined in the late 2000’s as an attempt to “commoditize a burgeoning UK club scene among children of African immigrants—largely from countries like Nigeria and Ghana,” as is explained in the feature. 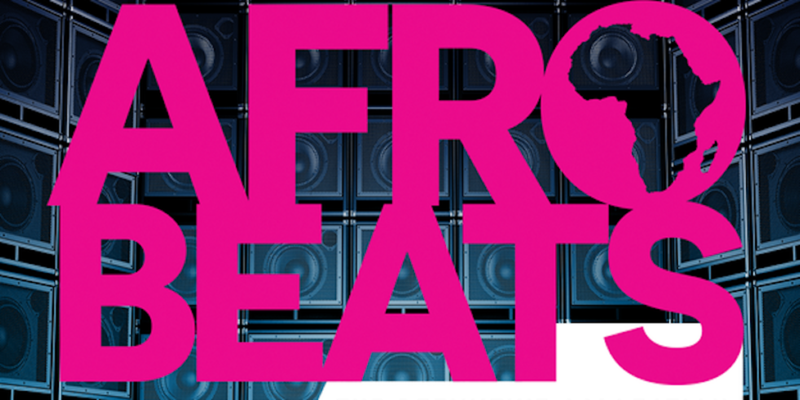 DJs noticed a demand for popular music from Africa, resulting in “Afrobeats Nights” and so on and so forth. But, with the expansion never came the differentiation. Every track out of Africa was placed under the same umbrella term. 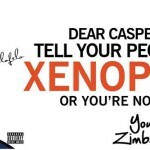 Nigerian artists like 2Face, D’Banj and P-Square are shoved into the same genre as South African artists like Cassper Nyovest- who is straight up a hip hop artist. At the end of the day, the term “Afrobeats encourages and fits neatly into a familiar but false narrative about Africa- the vast monolithic land where everyone speaks the same language, shares the same culture and beats the same drum,” the feature perfectly puts. Last year Major Lazer released an album called Afrobeats (DJ Mix), which featured artists from Kenya, Nigeria, South Africa and more, featuring three distinctly gqom tracks- vastly different from other sounds. To best get past this, rather refer to “Afrobeats” as pop music from a specific country (refer to K-Pop, J-Pop or C-Pop, etc) for instance Ghanian Pop, Kenyan Pop. It’s more respectful than lumping so many different styles under one term. 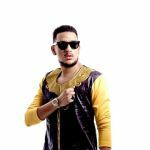 This concludes the lesson on Afrobeats, for more information check out the original feature on Okay Africa and let’s not fall into the trap of calling all popular music from Africa by this term.